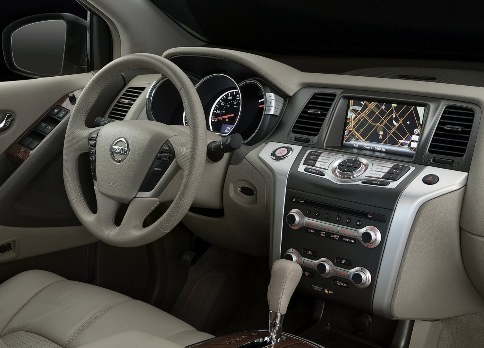 The 2011 Murano at Windsor Nissan in East Windsor, NJ stands out as offering one of the most stylish, best-trimmed, and best-appointed interiors from a non-luxury brand, with warm, soft-touch materials and color choices than make some other mainstream-brand crossover models seem drab. The 2011 Murano at Windsor Nissan in East Windsor, NJ’s powertrain, while not overtly sporty, is also one of the smoothest and strongest in the business for typical suburban use-getting ahead at stoplights and making safe, quick passes on the highway, for example. 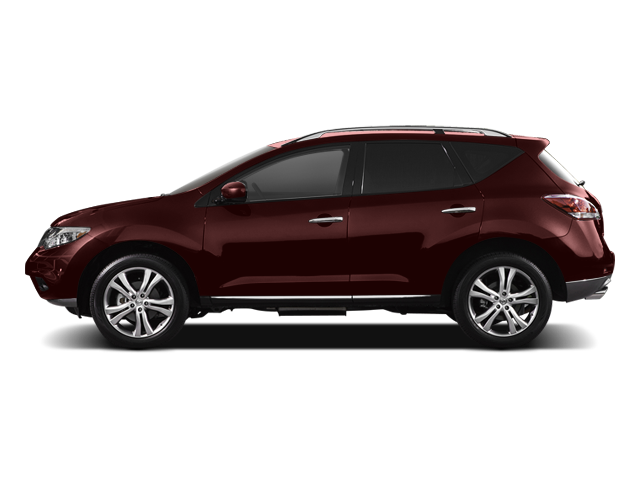 Ride quality is also worth singling out; the 2011 Murano at Windsor Nissan in East Windsor, NJ has a pretty impressive ride, especially with the standard 18-inch wheels, without feeling too floaty for a curvy road. 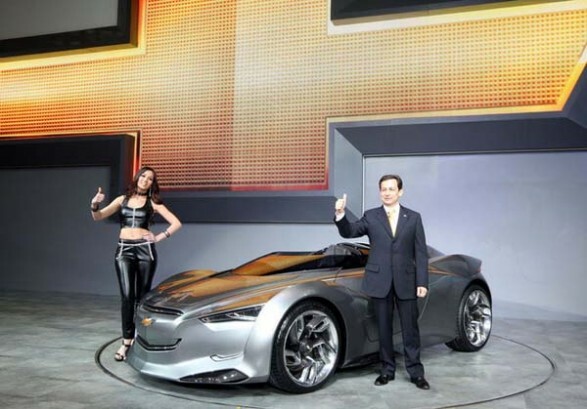 Chevrolet introduced the Mi-ray concept today at the 2011 Seoul Motor Show. 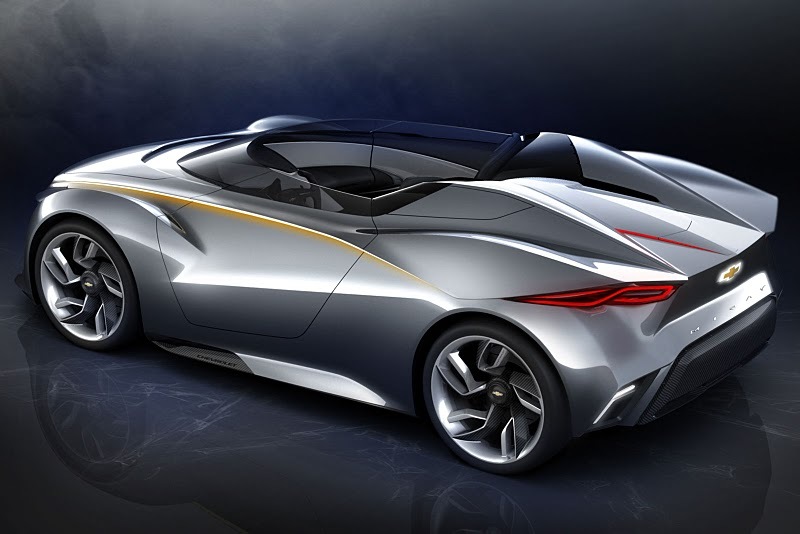 The roadster celebrates Chevrolet’s 100-year heritage of designing expressive vehicles in the brand’s newest market. The Mi-ray was developed at the GM Advanced Design Studio in Seoul. Combining cutting-edge hybrid propulsion technology and advanced styling, it balances iconic Chevrolet design cues with a future design vision as Chevrolet celebrates its centennial in 2011. 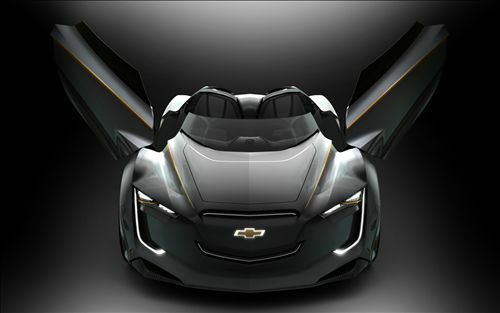 The powerful front end offers a reinterpretation of the Chevrolet face. The Mi-ray’s dual port grille is flanked by LED headlamps with new signature daytime running lamps. 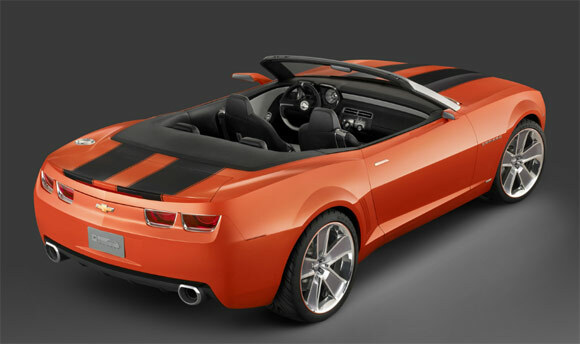 The front and rear fenders evoke Chevrolet Corvettes of the past and express the concept’s sports car spirit. At the corners, carbon-fiber spoilers help control down force and airflow. Chevrolet sports car. However, the passenger is also fully engaged in the driving experience. The Mi-ray is propelled by two front-mounted 15-kW electric motors for quick acceleration and zero emissions in urban driving. The motors are powered by a 1.6-kWh lithium-ion battery that is charged through regenerative braking energy. The Mi-ray has the capability of being switched from front-wheel drive to rear-wheel drive. Asymmetric seats flow from the door, forming a symmetric interior that gives the driver a feeling of being fully connected with the car. Ambient lighting, which starts from the upper instrument panel and flows into the seat back area, adds a sense of luxury. Seat cushionsand headrests are connected by the lightweight carbon fiber shell and mounted on a single aluminum rail. The headrest area follows the exterior form, integrating with an air scarf for open-air driving. driver has been prioritized into three zones. Immediately in front is vehicle performance. 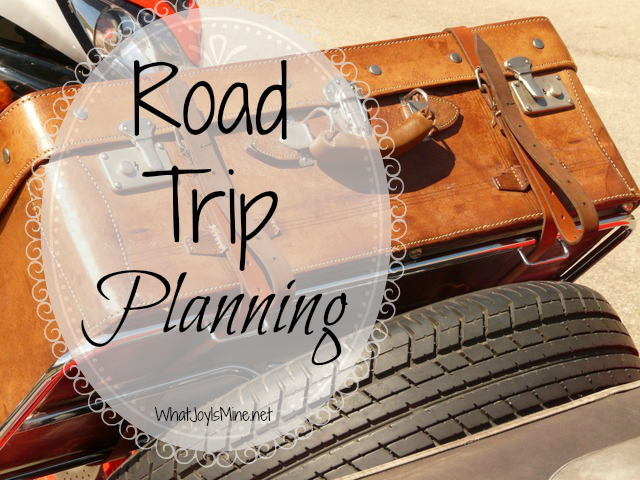 It is flanked on the left by range and on the right by navigation and mileage figures. This eliminates unnecessary visual clutter, allowing the driver to focus on the thrill of driving. Bob Maguire Chevrolet is giving away a free iPod! Now through the end of December 2010 if you become a fan of the Bob Maguire Chevrolet Fanpage on Facebook and refer your friends to become a fan, too, you could win a free iPod! 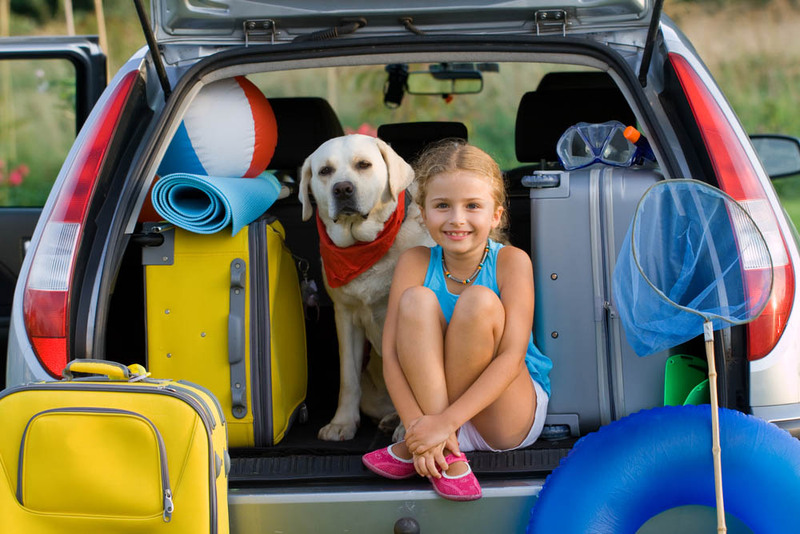 All you need to do in order to win the iPod is have as many of your friends become a fan of Bob Maguire Chevrolet on Facebook. Tell your friends to write your name on the Bob Maguire Chevrolet Facebook Fanpage wall when they become a fan. 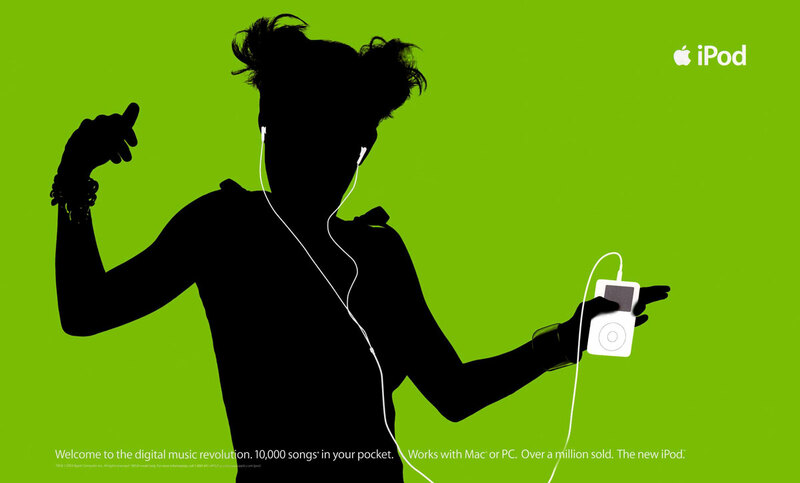 The person whose name is referred to the most will win the iPod! 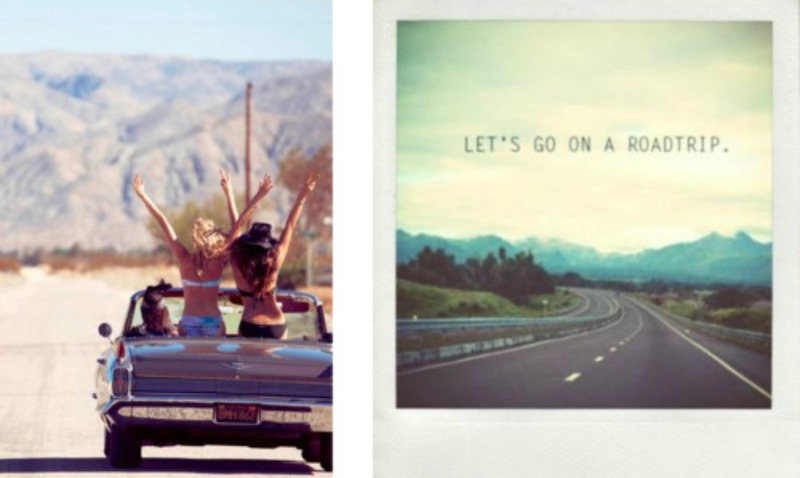 So hurry to the Bob Maguire Chevrolet Fanpage today because Bob Maguire Chevrolet is giving away a free iPod! 2011 Chevrolet Traverse NJ available at Bob Maguire Chevrolet in all trimm levels! 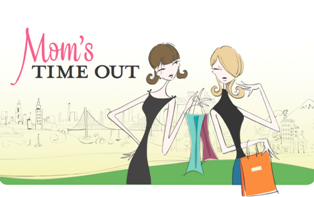 I am happy to report that Bob Maguire Chevrolet has a huge selection of Chevy Traverse models to choose from, and starting on November 1st, Bob Maguire Chevrolet is going to participate in the Philly Mom’s Time Out Program. Haven’t heard about the program? Well, if you have been thinking of test driving the Traverse, now is the time to do so, espcially since the 2011 Chevrolet Traverse NJ, available at Bob Maguire Chevrolet, is fully stocked! When you stop by to test drive the Traverse you will receive a $40 gift card to SpaFinder in the mail. No gimmics! $40 in your pocket for SpaFinder! 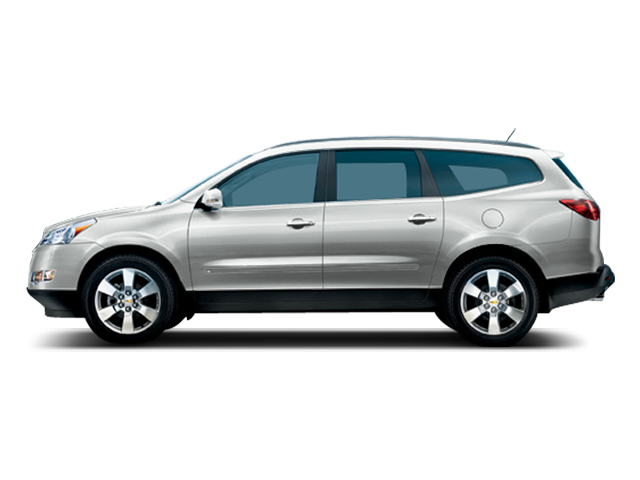 So, stop on by Bordentown, NJ to test drive one of the 2011 Chevrolet Traverse, Available at Bob Maguire Chevrolet. Expericne this amazing vehicle and get some Spa Treatments for yourself, as well!